With the surge of new clients on the exchange platforms, in the past few months, it came to light that exchanges are vulnerable. More clients are complaining about how exchanges work. Or better said: of how exchanges are not able to work. From approval process taking to long, to exchanges being hacked or closed for undetermined periods of time. The irony of the Crypto world is that although we talk how blockchain can offer speed and security, there are many roadblocks for users to benefit that. There is no speed in buying bitcoins on one exchange, to move those bitcoins to another exchange where you can get other cryptocurrency that you want. Not to mention the interface on most exchanges is not really intuitive. At this point few of us use cryptocurrency to buy products or goods. The adoption of crypto as a currency, in the traditional way, is far from reality. Sure there are a few stores that accept crypto. But if you think about it, what makes a currency usable is not only if a store is receiving it or not. To be able to pay with that currency is part of the solution. Having a debit card, connected to CoinMetro wallet balance, will enable further adoption of cryptocurrency. This is one of the most exciting things, from my point of view, about this project. You can read about this beautiful feature on section 3.2.4 of their whitepaper. 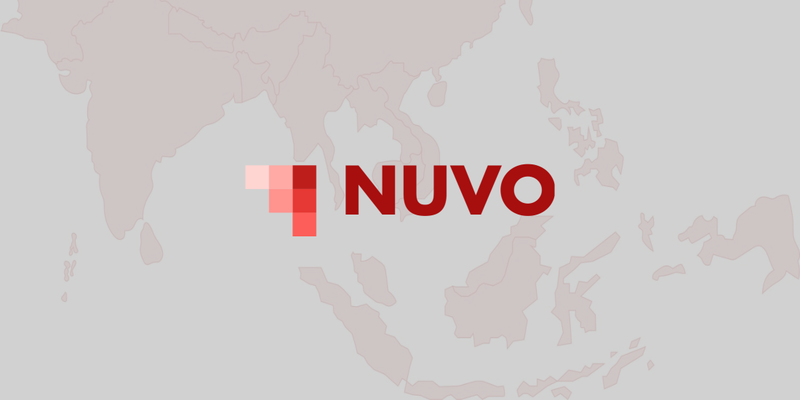 Their unique blend of exchange, trading platform and turnkey solution for ICOs, is only one of the things that sets them aside. I know you might think that is enough. Especially since you can take any of the 3 components and you would have yourself a good start. Take the turnkey solution for ICOs for example. It is a huge market for ICOs at this time. However, not all businesses have access to good experienced developers to get into crypto world. And since there are many projects that can benefit blockchain and ICO, which is the new kickstarter/funding solution for businesses, CoinMetro will be an easy choice to get in. If you are watching the Crypto Arena for some time, you already know that not all ICOs are worthed, reliable or able to apply their plan. There are a few things that show with little doubt that this project can be one that not only succeeds, but one that will set new standards. Along with their unique blend, the team has a nucleus of people with experience in finance. From what I understand the team from FXPig will be on CoinMetro boat as well. FXPig is a Forex Broker. Business started 2011. Forex is one of the markets where regulations can be a pain. I expect to see their experience on following regulation, their ability to innovate and to create solutions at work. 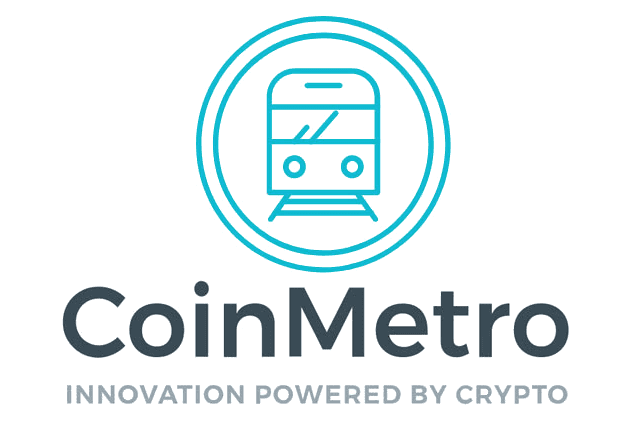 Another selling point for this project is this: the allotment of Coin (CoinMetro coin) allocated to CoinMetro Team & Shareholders will be vested for 24 months. They will get 25% of the tokens every 6 months. Also, there is a buyback program. They are planning to use 20% of their profits to buyback some of the COIN on the market. This is meant to increase coin stability. With a plan for future stability, like vesting and buyback program, this project can be a long term winner. If I would have to sell this project, it could not be easier. And since this article got longer than I planned, and it can get longer, I will stop here and leave bellow all the important links for CoinMetro.